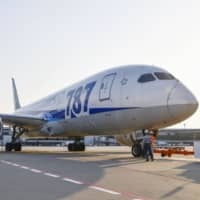 ANA Holdings Inc. is considering launching its first direct flights to Russia as early as 2020 as part of its business strategy to expand overseas services, a source close to the matter said Tuesday. 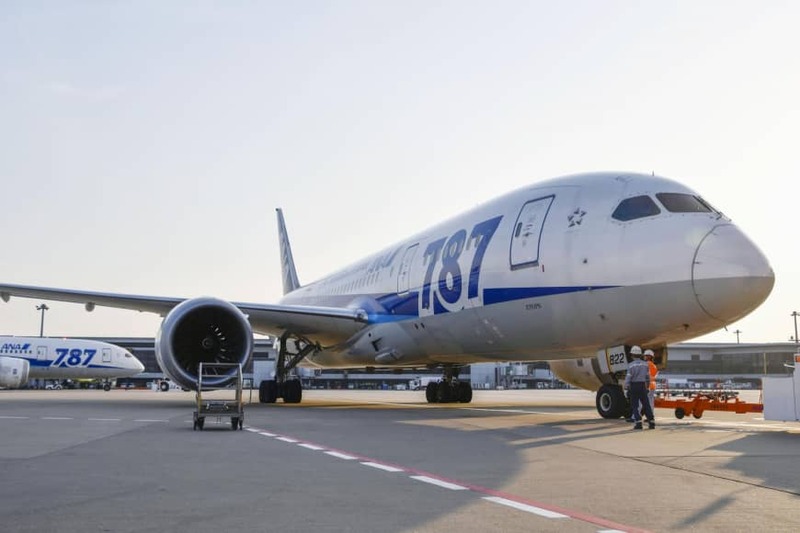 ANA Holdings, the parent of All Nippon Airways Co., aims to start daily flights to Moscow and another daily service to Vladivostok from the Tokyo area in spring next year, as Japan and Russia deepen economic cooperation, the source said. ANA is in the process of boosting its number of international flights under its medium-term business plan and will open a route linking Tokyo’s Haneda airport with Vienna in February and flights between Perth in Western Australia and Narita airport, near the capital, in September.